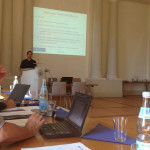 I gave a presentation of some new work (co-authored by Lars Mewes) at the 2nd ENIC workshop in Halle last week. 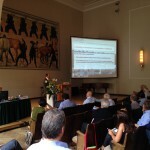 The presentation’s title was „Exploring the industrial knowledge space – structures and evolutionary dynamics in German regions“. 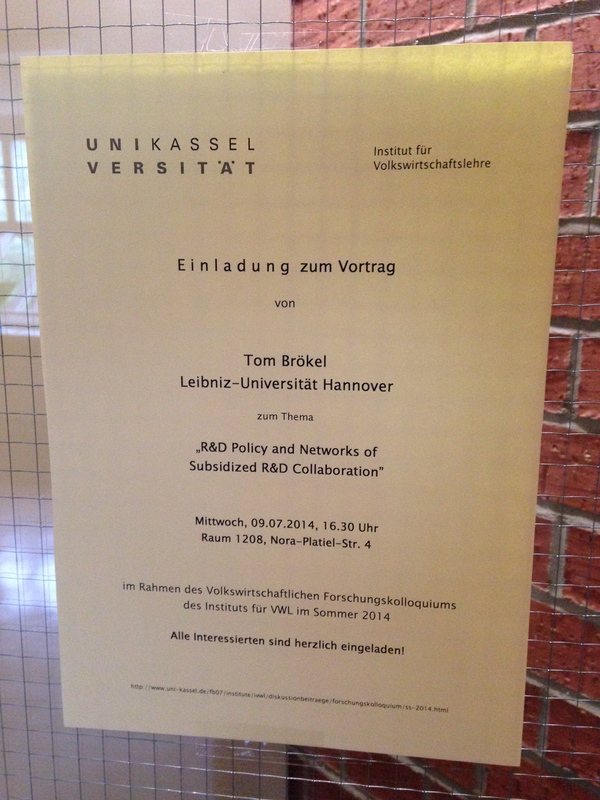 It was a great workshop organized by the Halle Institute for Economic Research, the University of Hohenheim, University of Kassel, and the Institute of Economic and Cultural Geography in Hannover with many very interesting presentations. Hopefully, it will be repeated next year. Thanks all for contributing. The series of presentations continued. 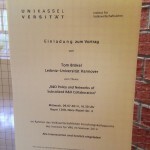 Wednesday I was invited for a presentation in the „Volkswirtschaftliches Forschungskolloquium SS 2014“ at the Institute of Economics, University of Kassel, Germany. 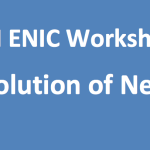 The topic of the 45 minutes presentation was „R&D policy and networks of subsidized R&D collaboration“.